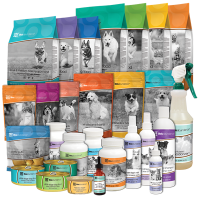 with Life's Abundance Cat Food and Premium Products. Both formulas provides the robust nutrition that cats need, meal after meal. 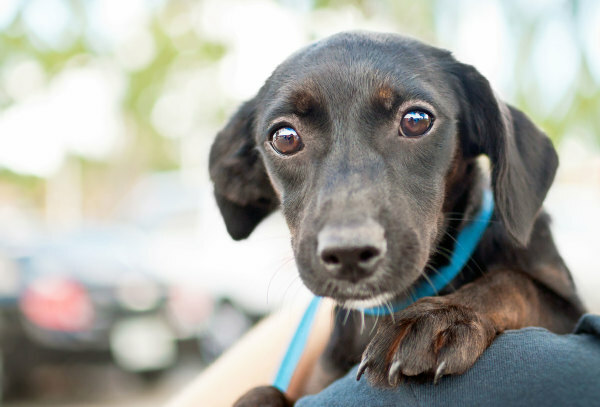 These recipes were formulated by Dr. Jane Bicks, one of the nation’s leading holistic veterinarians, to address the needs of the whole body in order to promote the overall health of felines. 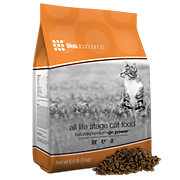 Bursting with flavors that cats love, Life's Abundance all life stage formulas represents the pinnacle of feline nutrition in a dry kibble. Loaded with an array of high-quality proteins, fortified with a proprietary blend of vitamins and minerals, and featuring an antioxidant system, these superior formulas provide the nutrients vital to a healthy life. These unique recipe are made with select ingredients to help your cat achieve optimal health. We use a fast-cook process to help preserve the nutritional value of each and every wholesome ingredient. And we maintain strict inventory controls to ensure the quality and safety of our foods. Made with the finest ingredients, these recipes features optimal protein levels for growing kittens and adult cats from chicken, catfish and turkey meals for strong muscles. • no artificial colors or flavors, no corn, no wheat and no glutens. No matter what basis you use for judging the quality of a dry cat food, these recipe measures up. Those seeking better health for their beloved felines need look no further than Life's Abundance cat food. 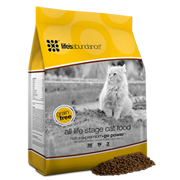 Life's Abundance all life stage cat food and all life stage grain free are formulated to meet the nutritional levels established by the Association of American Feed Control Officials (AAFCO) Cat Food Nutrient Profiles for all life stages. 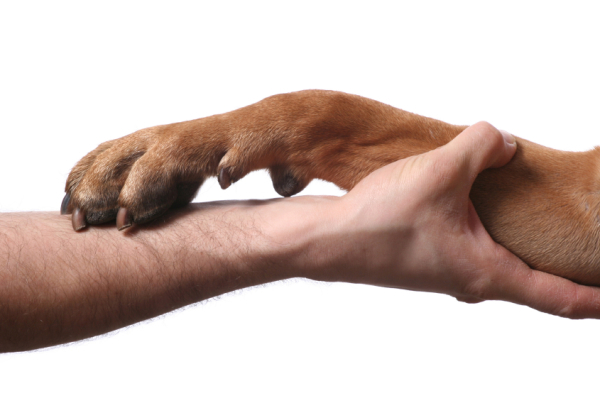 In addition to food, Life's Abundance has an array of healthy pet products from treats, to supplements, skin care and more! Please take a few minutes to watch the video below to learn some shocking truths about what may be in cat food. Life's Abundance cat food is formulated by a holistic veterinarian with superior ingredients for the best feline nutrition possible.